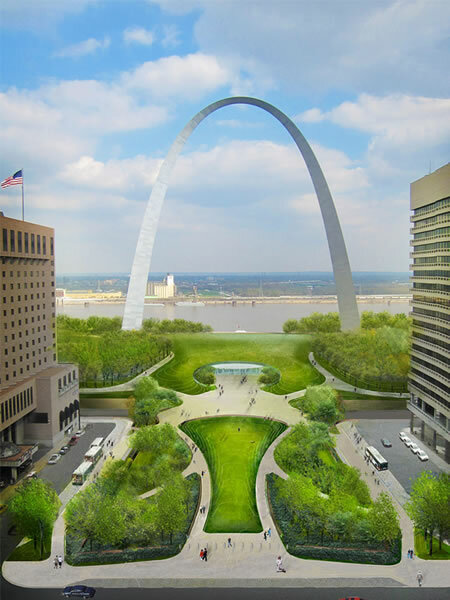 The Missouri Highways and Transportation Commission has awarded the contract to construct the Park Over the Highway project in downtown St. Louis to KCI Construction Company on July 10, 2013. KCI Construction Company’s bid of $26.4 million was the lowest of the six bids the commission received for the project. Construction on the project is anticipated to begin in August, with work near the Martin Luther King bridge. Details on the exact schedule and impacts of construction will be released as they become available.